PRISMCUBE is truly the world first set top box that integrates both DVB-S2 Twin PVR and Media player seamlessly, using XBMC. 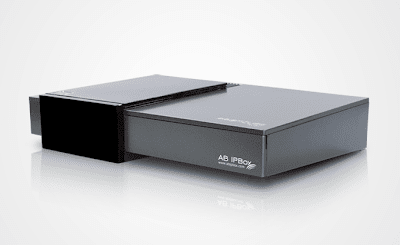 PRISMCUBE is a DVB-S2 twin-tuner set top box with a very compact and slim design. 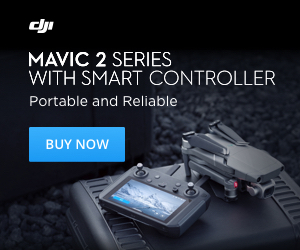 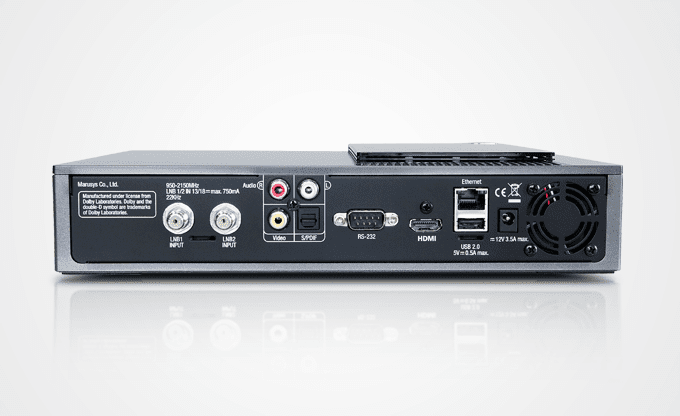 With the solid and cutting-edge technology that has mastered over the last decades in embedded Linux systems, it is designed to be a highly advanced HD Twin PVR. 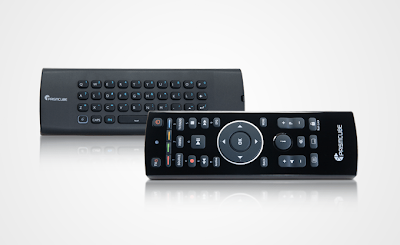 PRISMCUBE is a media player based on XBMC which is free and open source. XBMC is generally using for media center or entertainment hub with digital media, and is supported by various groups of independent volunteers from all over the world. 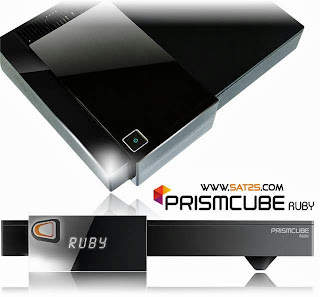 PRISMCUBE provides the rich entertainment choices and the tremendous experience watching TV moments more joyfully with this versatile platform.